2018. "Historicizing the present: Brussels attacks and heritagization of spontaneous memorials," International Journal of Heritage studies 24(1):53-65. Miloševic, A. and Touquet, H. 2016. Framing Reconciliation as Stability? The EU, Serbian Elites and Grassroots Interpretations of Reconciliation in the Context of Srebrenica. LIRIAS. 2019. " European commemoration of Vukovar: shared memory or joint remembrance?" in V. Pavlakovic / D. Paukovic. Framing the Nation and Collective Identity in Croatia: Political Rituals and the Cultural Memory of Twentieth Century Traumas. Routledge. ​Touquet H. and Miloševic, A. 2018. “When Reconciliation Becomes the R-Word: Dealing with the Past in Former Yugoslavia” in Krondorfer, Bjorn (ed). Reconciliation in Global Context: Why it is Needed and How it Works. New York: SU NY. 2019. Playing Memory Games with Europe's Totalitarian History. BIRN, January 31. 2018. 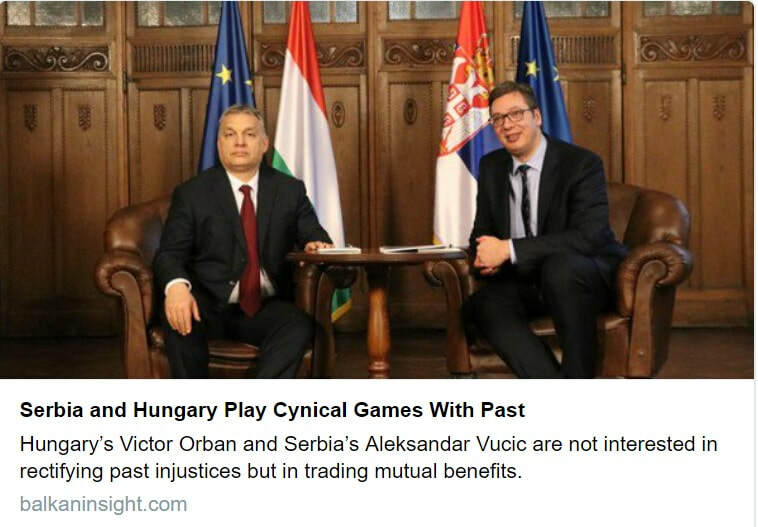 Serbia and Hungary Play Cynical Games With Past. Balkan Insight, April,6. 2018. 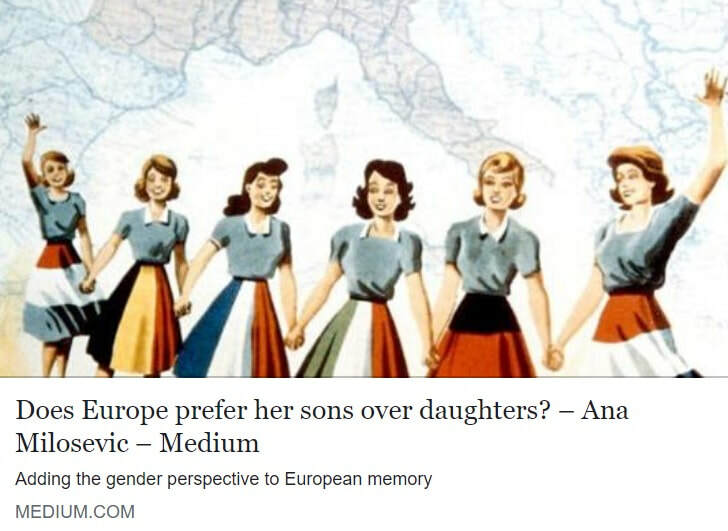 Does Europe prefer her sons over daughters? Adding the gender perspective to European memory. LSE Engenderings, April, 5. 2018. Why some monuments spark controversy? 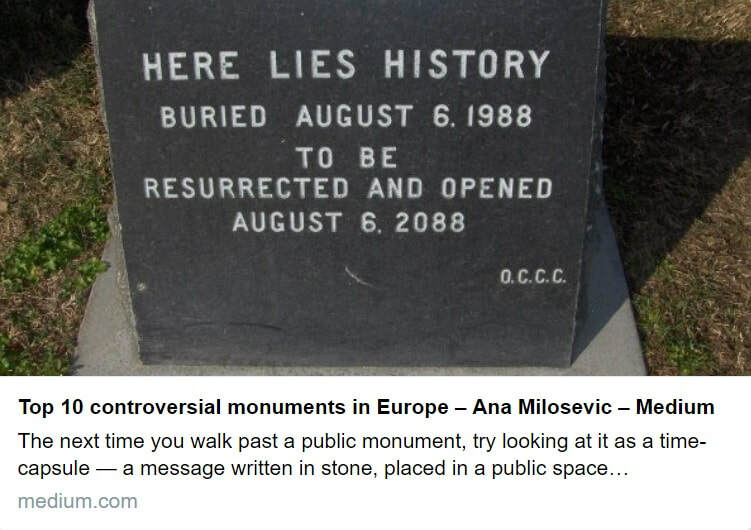 Top 10 controversial monuments in Europe. 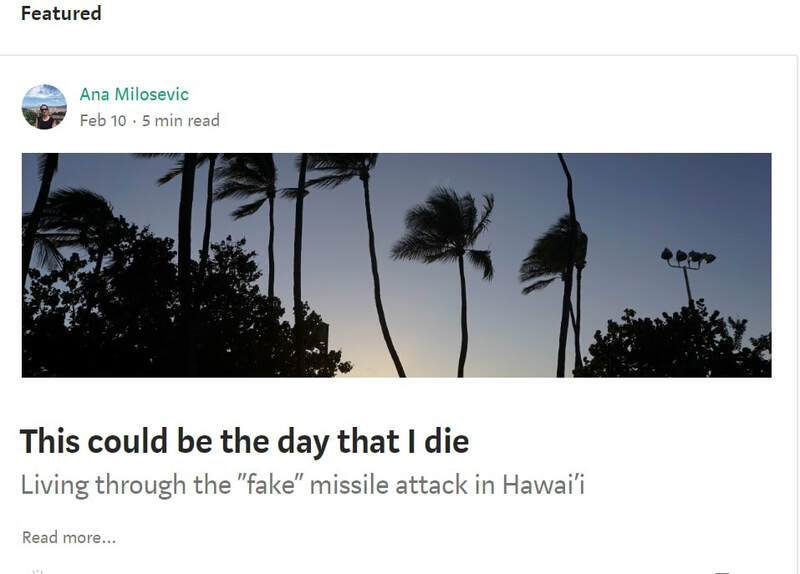 Medium, February 22. 2017. 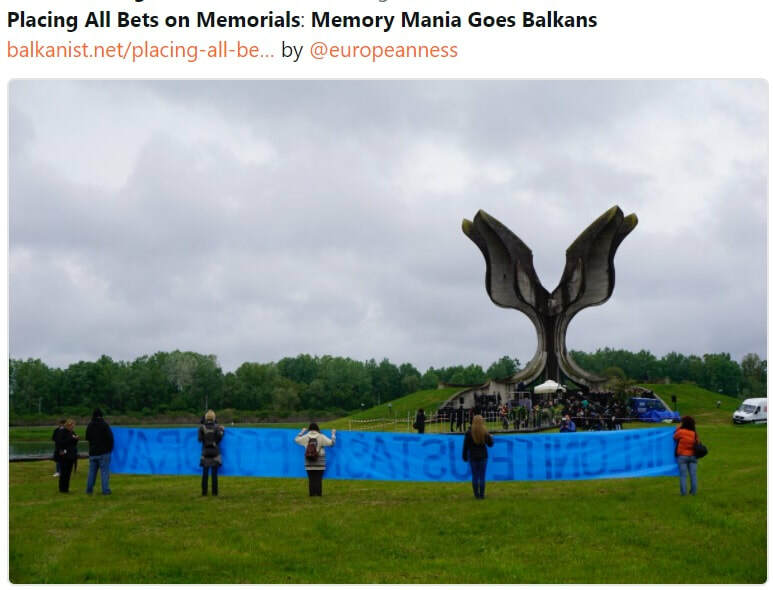 "Placing all bets on memorials: Memory mania goes Balkans" The Balkanist Magazine, April,21. 2017. 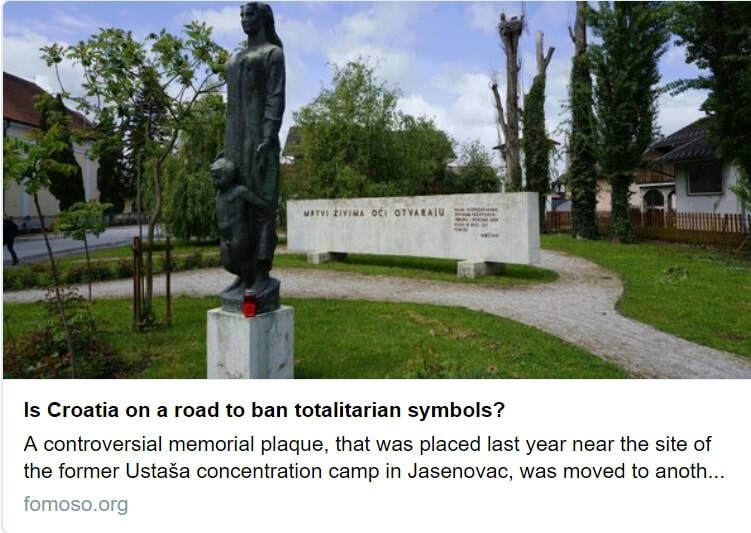 "​Is Croatia on a road to ban totalitarian symbols?" Forum für Mittelost- und Südosteuropa, September,15.